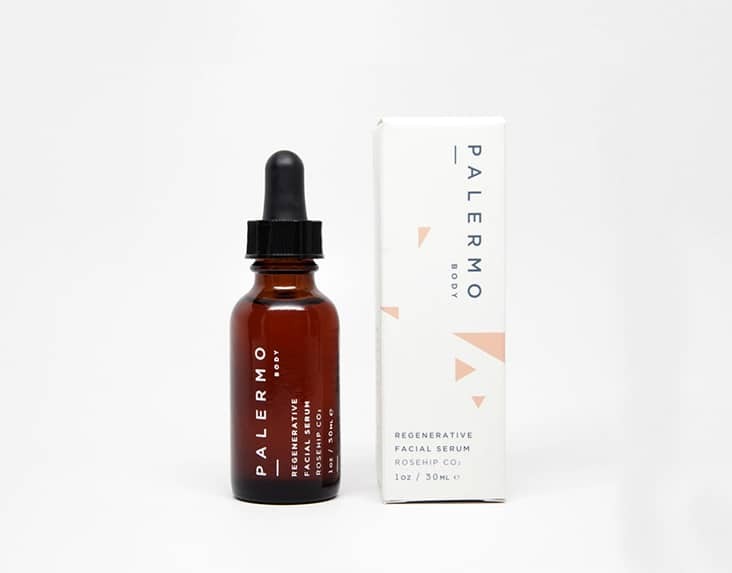 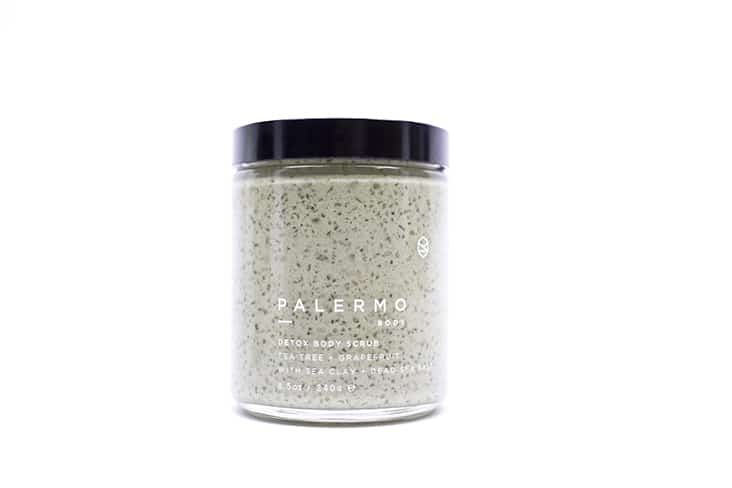 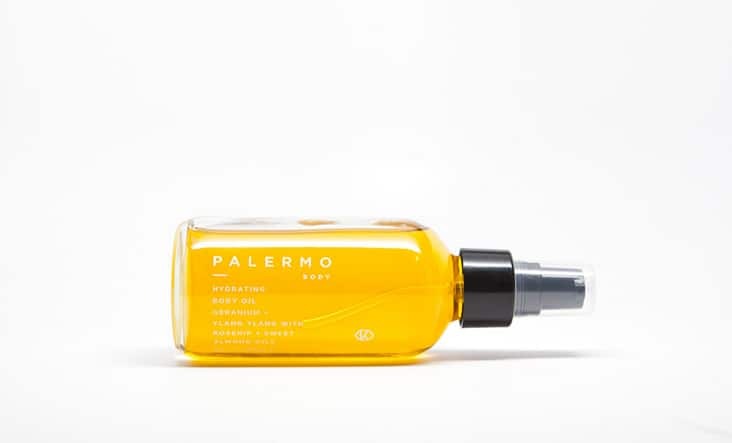 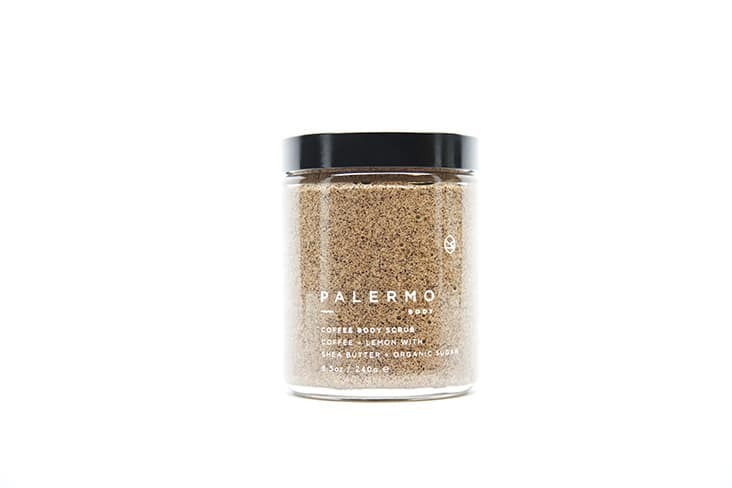 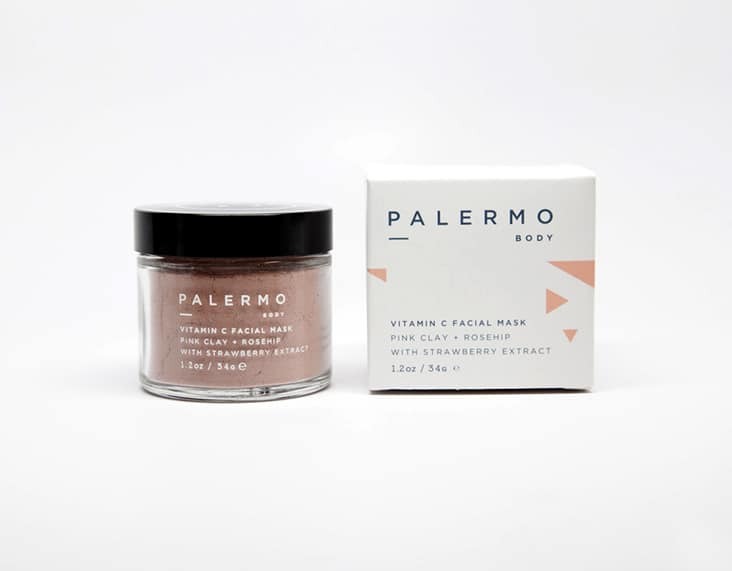 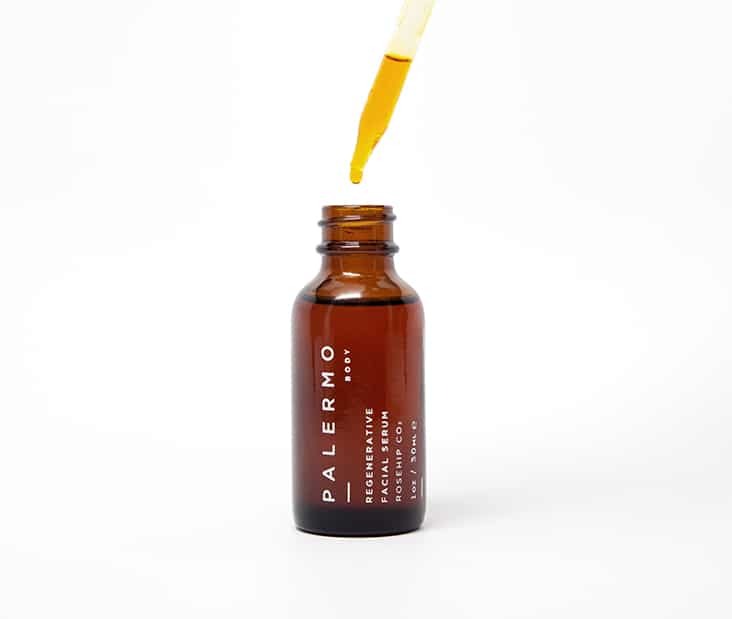 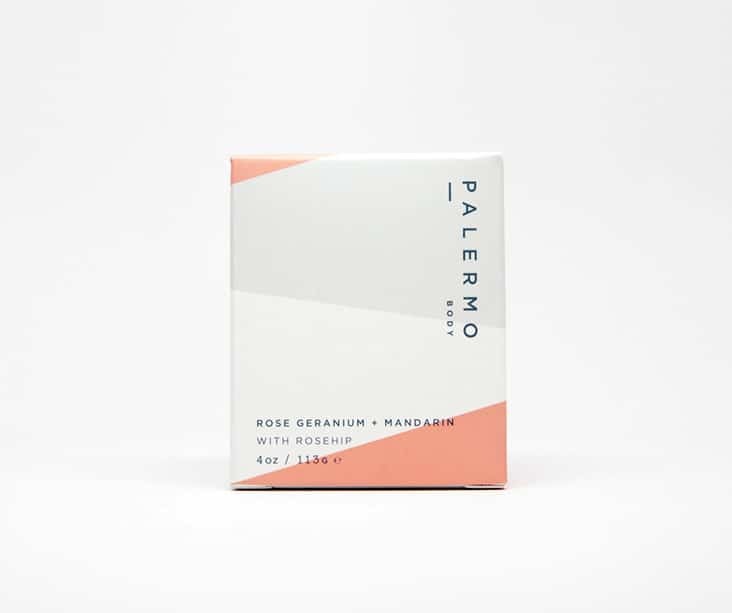 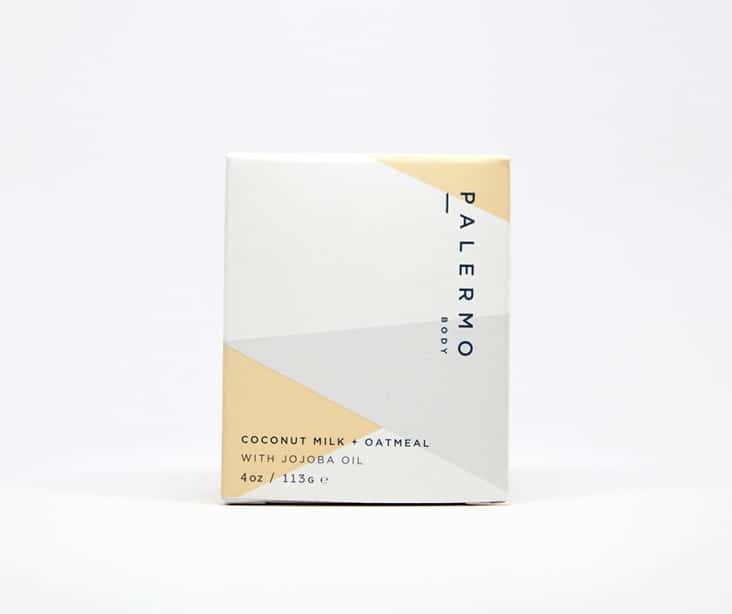 Palermo Body « Stitch Design Co.
Palermo Body is a collection of natural skin care products made by hand in small batches by Jessica Morelli. 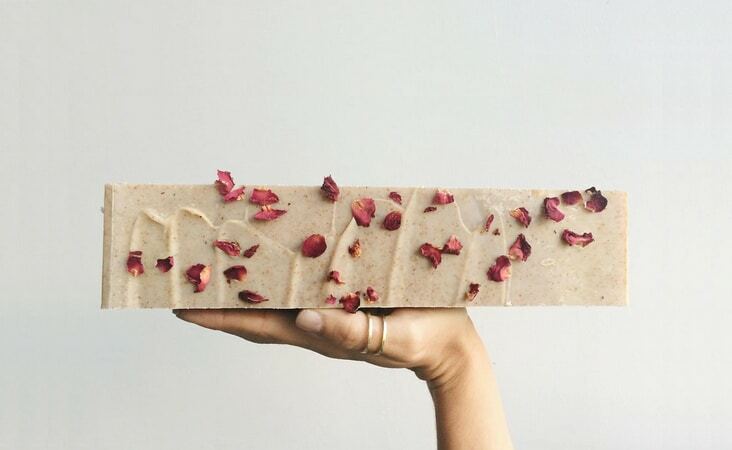 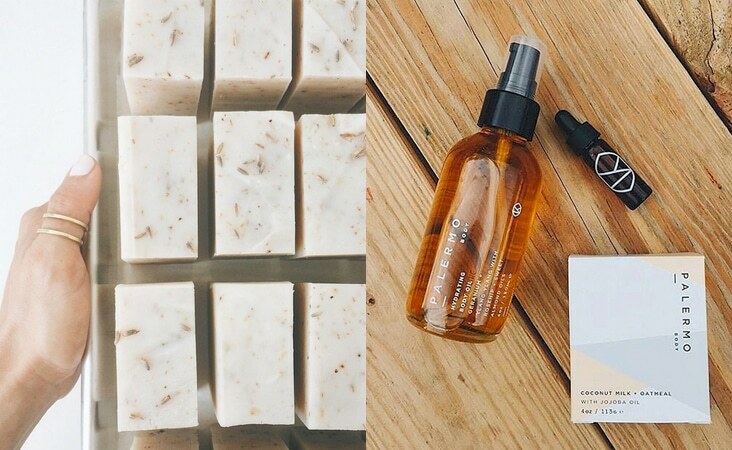 Each product is consciously formulated by choosing every ingredient with purpose, and mindfulness of its benefits to your skin and effect on the environment. 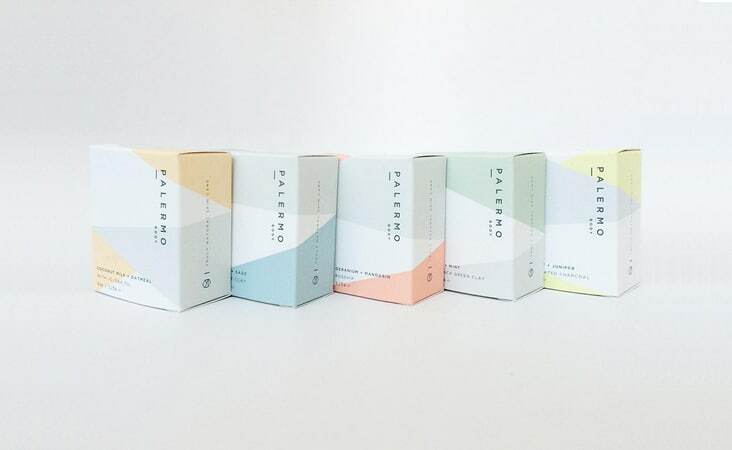 We designed the brand and the packaging with that same philosophy in mind — with purpose and simplicity. 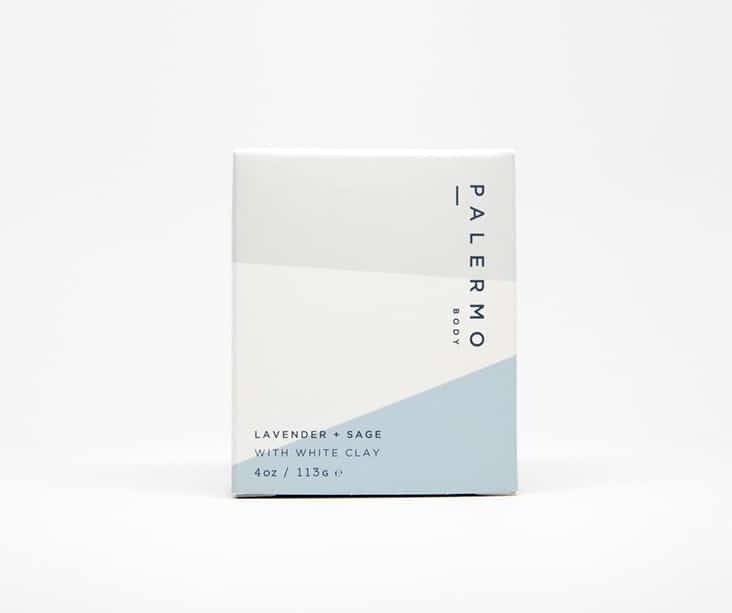 Comments Closed Tags: Brand and Logo Devlopment, Packaging Design, Palermo Body, Stitch Design Co.